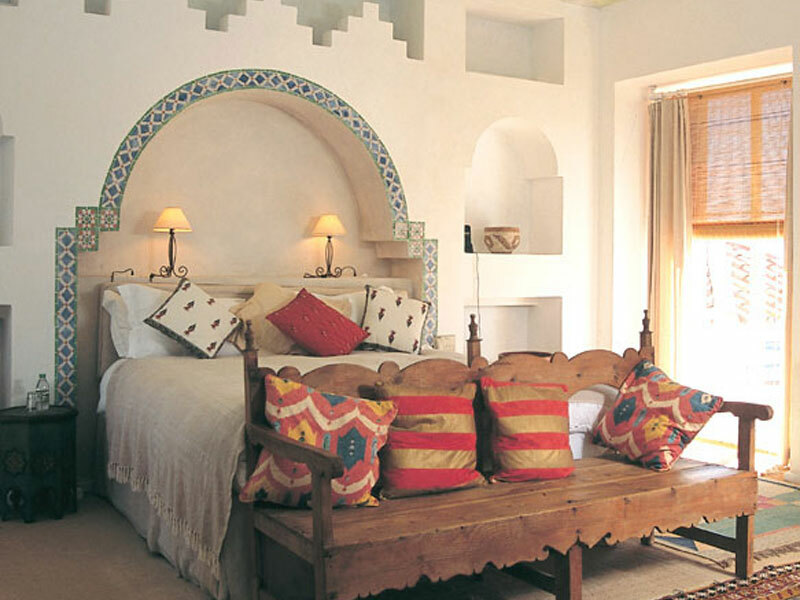 Our home for the long weekend (4 nights) will be the stunning Finca Avedin in beautiful Andalucia Spain. You're going to want to check this one out, as the space is truly magical! The retreat will begin on Thursday 10th October and will wrap up on Monday 14th October. There will be ample choice of both dynamic and restorative pilates sessions throughout the retreat, daily meditation practises, a group reformer class each (a wonderful opportunity to try out reformer pilates if you haven't before!) and of course plenty of time to relax and chill out. Swimming in the stunning infinity pool, walking in the gorgeous countryside, exploring the quaint town of Gaucin, enjoying a relaxing massage, or taking in the sensational views towards the Mediterranean Sea, the Rock of Gibraltar and across to the mountains of Morocco are just a few of the options on hand. Pure bliss. A secluded and peaceful rural sanctuary, Finca Avedin provides an ideal space to relax, unwind and recharge. All group pilates sessions, meditation practises, airport transfers (if you take the recommended flights Malaga Airport is 1hr 15min away), 3 delicious and healthy meals per day, snacks, teas, coffee and juices are included. Extras are flights, alcohol and any treatments or private sessions you book. 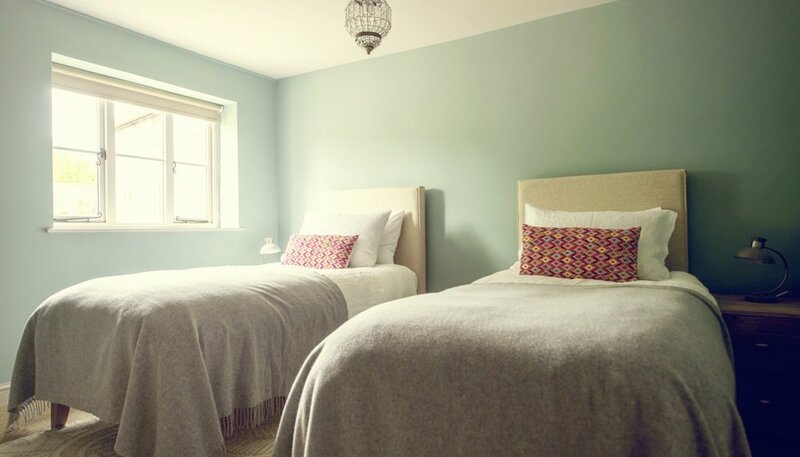 Prices for the retreat range from £650pp - £1100pp depending on the room selection. If you book before 31st March you can have a special Early Bird discount of 10% off! All are welcome on this retreat - men, women, pilates newbies or experienced practitioners. Spaces on this magical getaway are limited, so if you are interested, please get in touch as soon as possible. This one is going to be epic. Our home for the weekend is this gorgeous UK farmhouse, nestled in 700 acres of forrest in a secluded Somerset Valley. 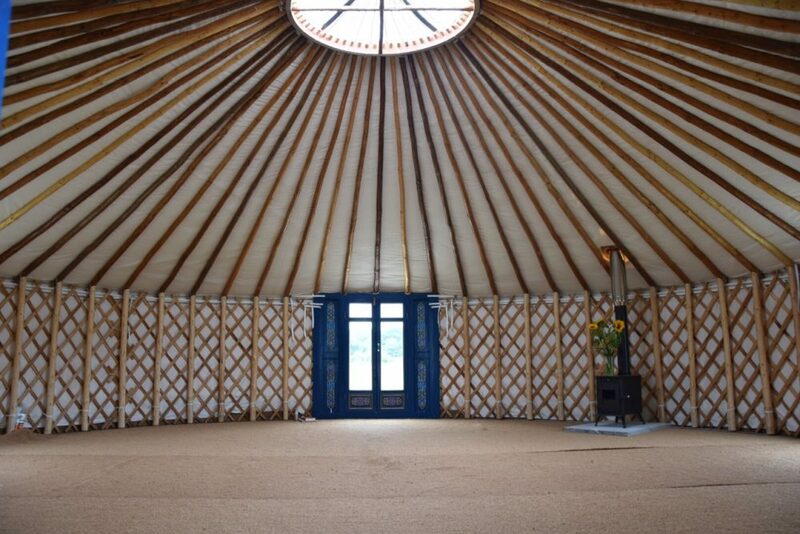 We have private use of the grounds, a dedicated meditation space and a stunning heated yurt to practice pilates and meditate in. This truly is the stuff of dreams! The retreat will begin on Friday 20th April in the late afternoon and we will wrap up on Sunday 22nd April early afternoon. A more precise schedule to follow, but there will be ample choice of both dynamic and restorative pilates sessions, meditation practises, goal/intention setting workshops and of course plenty of time to relax and restore. 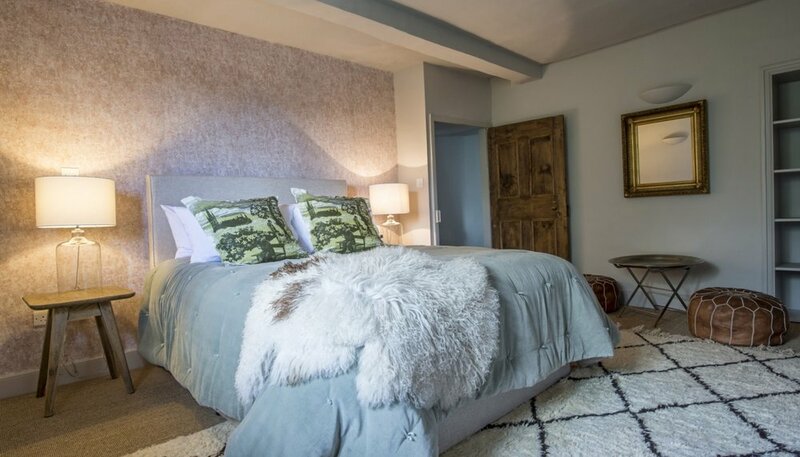 Walks in the gorgeous countryside, relaxing massages and finding a cosy nook to curl up with a book are just a few of the options on hand. Bliss. Food will be created from locally produced sustainable sources, making sure the menu is not only nutritious, but that it tastes good too. Everything is hand-made from fresh ingredients in the relaxed, sunny atmosphere of the farm kitchen at 42. All meals, teas, coffee and juices are included. The decor in all the rooms is simply stunning and choices for accommodation range from triple dorm rooms, twin shares with or without ensuite, double rooms with ensuite, one spacious king ensuite and one master super king suite. 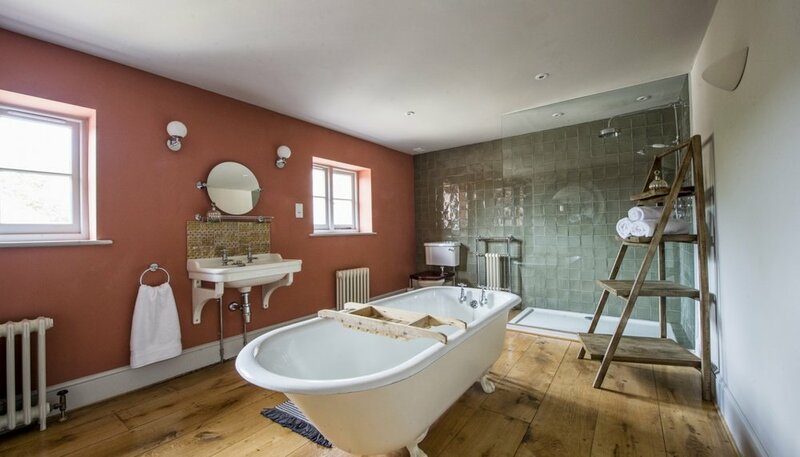 Prices for the weekend would range from £375-£600pp depending on the room selection. All are welcome on this retreat - men, women, pilates newbies or experienced practitioners. Spaces on this magical weekend getaway are limited, so if you are interested, please get in touch as soon as possible. I realllllllyy can't wait for this one!! Join Holly of ReFrame Pilates and Rose of Sharpworks for our THIRD Wellness Crafternoon at the Prince Regent Pub in Herne Hill! This time we will be learning how to macrame your very own hanging pot plant holder!! The afternoon will kick off with a dynamic and flowing pilates session with Holly, to get us moving and energised. Afterwards, we will refuel and reward our bodies with some yummy teas and cakes. In the next hour, we will learn how to macrame a gorgeous hanging plant holder with textile designer, Rose. Following that, Holly will lead us through a restorative pilates/mindfulness session, focusing on stretching and releasing your body and relaxing your mind with a calming meditation. Join us at the end for a glass of bubbles, because after all that, we have definitely earned it!! Cost of the workshop is £65pp, get in touch if you'd like to book a space! EARLY BIRD tickets are £60pp if you book and pay before 20 October!! Join Holly of ReFrame Pilates in London and Dominique of Movement for Living in Cape Town for a blissful 2 day, 2 night pilates and wellness retreat, set in the tranquil setting of Green and Away, an eco-glamping site just outside Worcester from 7th - 9th July 2017. 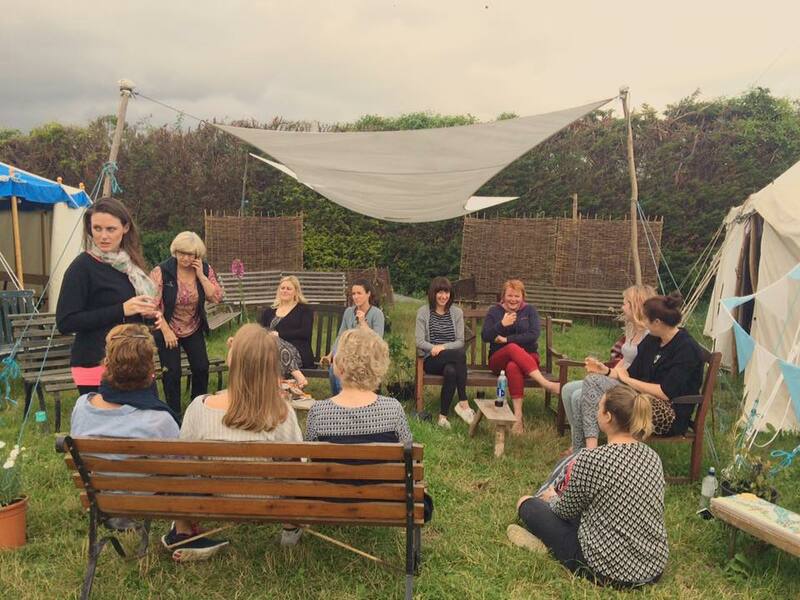 Our retreat brings movement, meditation and nature together to offer you the opportunity to explore and enhance your pilates practice in a rural and peaceful setting. Tapping into the power of mindfulness through movement and stillness we will also be serving up healthy doses of fun, laughter, delicious food and good company. 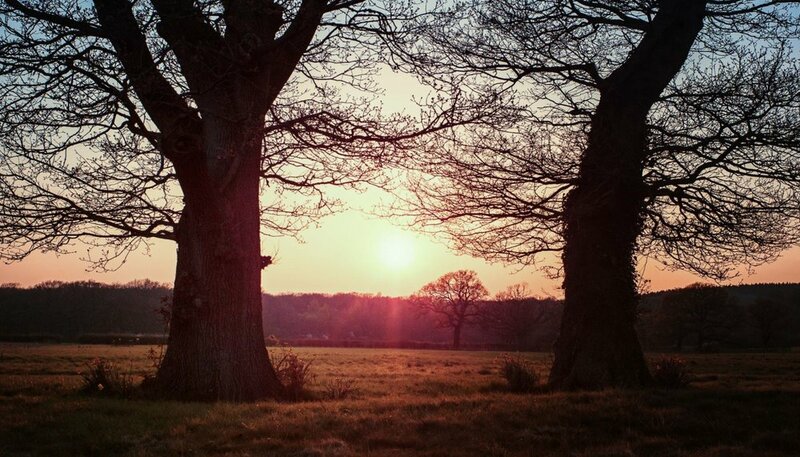 This unique opportunity to enjoy and experience nature, pilates and wellbeing is £350pp, get in touch for more information or to save your space. Wellbeing Makes Scents - a mindful movement, creative crafting and wellbeing workshop brought to you by ReFrame Pilates and By Laura. Laura and I have a shared love for movement, mindfulness and scented candles, so we are combining all these glorious things to bring you a morning of pilates, candle making, meditation and brunch! The workshop will kick off with a dynamic and flowing 45min pilates session, to get you moving and energised for the day ahead. In the next hour, Laura will show you how to select your essential oils and craft your very own, handmade, soy wax candle. Following that, I will lead you through a 30min restorative pilates & mindfulness session, focusing on stretching and releasing your body and relaxing your mind with a calming meditation. At the end, refuel your body with a delicious brunch - because after all that, you have definitely earned it!! Tickets are £65pp and include all equipment, movement and meditation sessions, candle making lessons, two scented candles, tea/coffee and brunch!! Join Holly of ReFrame Pilates and Rose of Sharpworks for our second Wellness Crafternoon at the Prince Regent Pub in Herne Hill! Rose has designed a new pattern for us, so even if you came to our last event, you'll be learning a new pattern and we have some lovely, new and brightly coloured yarns to choose from. The afternoon will kick off with a dynamic and flowing 50 min pilates session with Holly, to get us moving and energised. 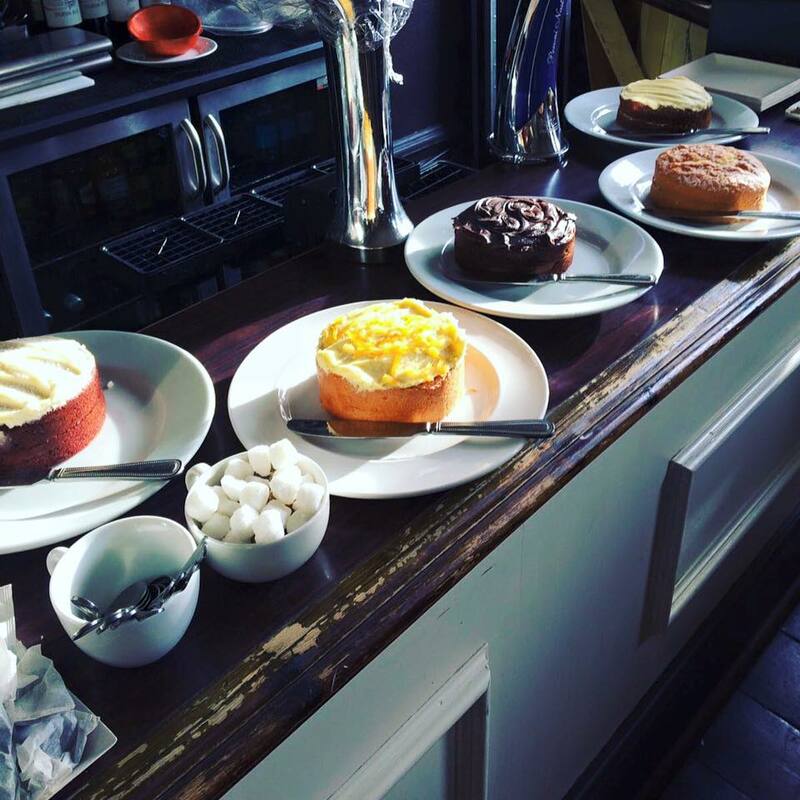 Afterwards, we willrefuel and reward our bodies with some yummy teas and cakes. In the next hour, we will learn how to arm knit a gorgeous spring cowl with textile designer, Rose. We promise you will leave with your cowl complete and ready to wear! Following that, Holly will lead us through a 1 hour restorative pilates/mindfulness session, focusing on stretching and releasing your body and relaxing your mind with a calming meditation. Join us at the end for a glass of bubbles, because after all that, we have definitely earned it!! Cost of the workshop is £60pp, get in touch if you'd like to book a space! Join Holly of ReFrame Pilates and Rose of Sharpworks for an afternoon of pilates, knitting, mindfulness, tea, cake and bubbles!! Holly and Rose are both Herne Hill locals, they met and bonded over a shared love of pilates & knitting and are teaming up to bring you a cosy afternoon of mindful movement and creative crafting, with some delicious tea, cakes and of couse, bubbles!! 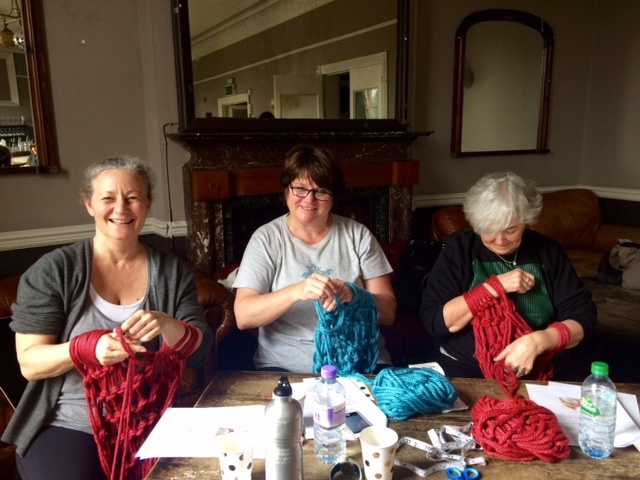 What's Included: 2 pilates sessions (all mats and equipment provided), knitting instruction (yarn and everything you need to knit your snood is provided), a guided meditation, tea, cake & bubbles! We welcome seasoned pilates and knitting enthusiasts as well as complete newbies, so don't be shy - let's get moving and crafting!! Contact Holly or Rose to book your place! We are hosting the event at Pop Brixton and we’ll kick things off at 12:45pm with a fresh juice and a healthy energy bite to gear you up for 2 hours of movement. Beginning with a Functional Conditioning class with Dominique, followed by Exploring the Flow with Holly, we will round out the afternoon with a meditation practice finishing up at 3:45pm. 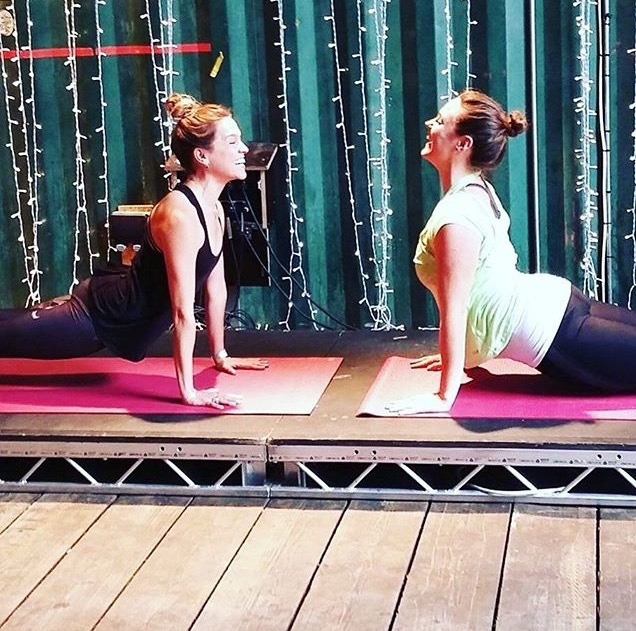 And since we both enjoy a glass of wine and a chance to chat with our fellow teachers, our escape wouldn’t be complete without a well earned post-pilates drink or two at the bar in Pop Brixton. 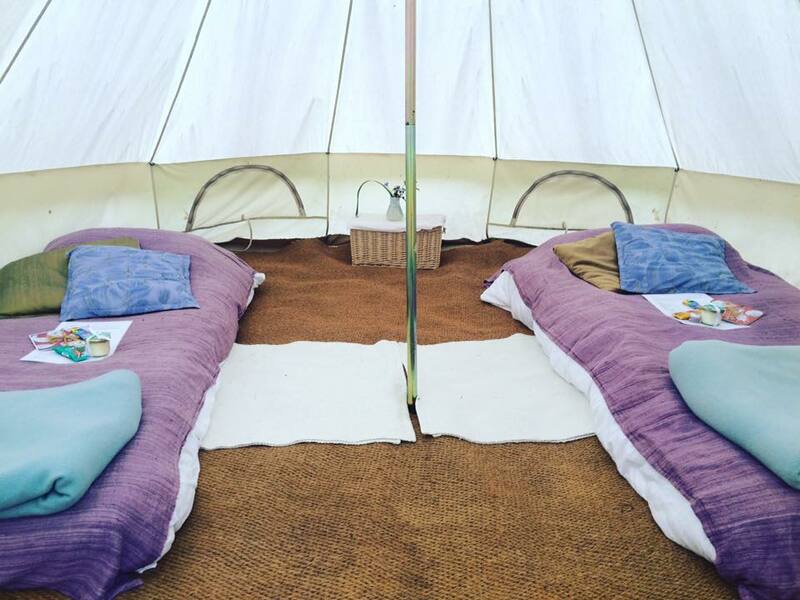 Join Holly of ReFrame Pilates and Dominique of Movement for Living for a blissful 2 day, 1 night pilates and wellness retreat, set in the tranquil setting of Green and Away, an eco-glamping site just outside Worcester from 9th - 10th July 2016. 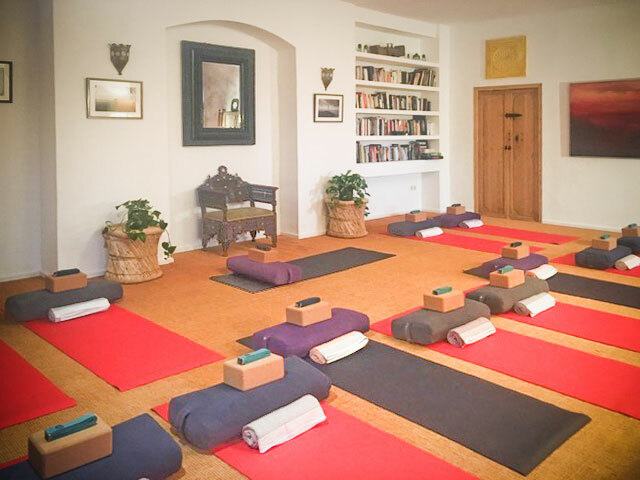 Our retreat brings movement, meditation and nature together to offer you the opportunity to explore and enhance your pilates practice in a rural and peaceful setting. Tapping into the power of mindfulness through movement and stillness we will also be serving up healthy dose of fun, laughter, delicious food and good company.